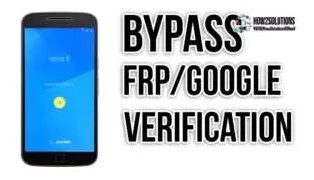 FRP Bypass Solutions is tested and updated for the process of bypassing Google verification if you forget the credentials of your account. a. It works with all Android devices such as Moto series, LG, ZTE, HUAWEI, Vodafone, Samsung, Lenovo, HISENSE, XPERIA and lots more. b. It covers latest versions and the team keeps it updated. 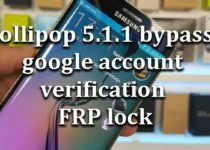 c. It is a useful tool for Samsung Galaxy S8. 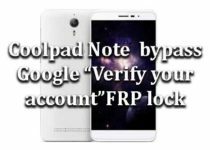 Pros: The tool has been tested and verified to work for Android 7.0 and 7.1. Cons: You need to purchase the tool to use all its features.